Hello again fellow builders! Here is yet again another build. This one was done for my girlfriend's dad. He is a big fan of RPGs and anything fantasy. This is an upgraded system that will replace his old gaming rig that consisted of a Sandy Bridge i3, 6870, and 4 GB RAM. The budget for this build started at around $650 and after a few aesthetic things and a Windows license this is what we ended up with. I was hesitant to go with an i3 again, but after extensive benchmarking I was proven very wrong. Be as green as possible without being overbearing. Have plenty of lights and a case with a window. 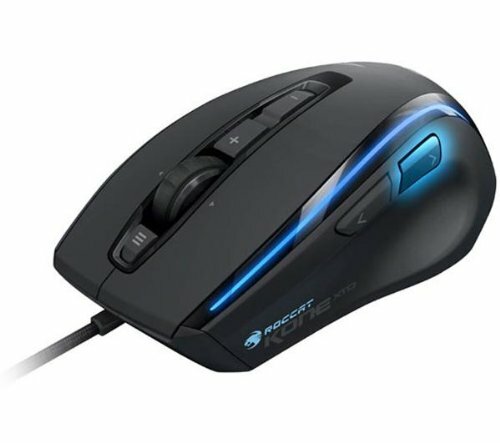 Perform well in World of Warcraft and League of Legends. I was torn between the i3 and the 6300. After looking through some reviews and seeing performance benchmarks I felt that the i3 was going to be the better choice based on the per-core performance. This CPU performed amazingly well in the games and synthetic tests I ran. To be honest it really suprised me. 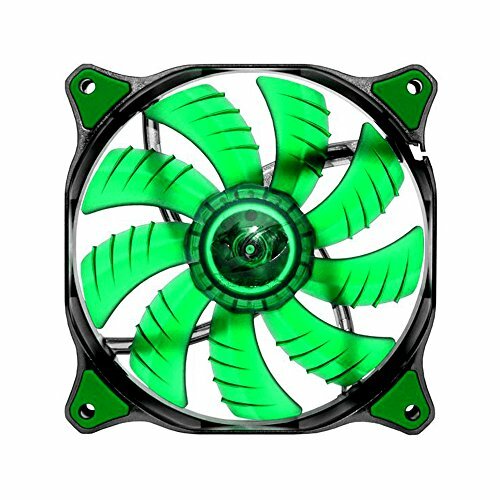 I made a little custom decal for the CPU cooler because the blue and silver in the green and black build just didn't sit well with me at all. I chose this board for a few reasons. The user will only ever need a single PCI-E lane, it has green lights, and Philip used it. 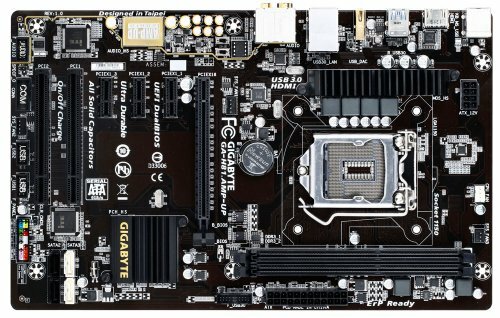 I'm a big fan of Gigabyte and I felt safe going with another board from them. This is a very budget feeling board, but it has all the features that the average user would use plus some. I was really happy with the way it looked inside the case with all the lights on. This kit was the cheapest I could find with the specs I wanted. I really like the new ADATA v2 kits and can't wait for the new colors to be available. The flat black/gray was a good fit for the build while not standing out like a thumb. Some Corsair Vengeance in green would have been cool, but cost more than $15 more. I've used a lot of WD Caviar Blues and felt good going with one again. He may never use half of this drive, but it's there if need be. I was super happy to get this card for this price! I couldn't find it for less than $230 anywhere and just happened to snag it on Amazon with my Prime Membership. This little card overclocked amazingly using MSI afterburner and was stable and cool the entire time I ran benchmarks. My girlfriend did the paint job on the shroud which I think looks very nice and really accents the rest of the build. Full benchmarks are posted below. I love NZXT. They make really high quality cases all the way down to thier low end ones. This may be the lowest of the low, but it is really well built and features tons of cable routing options. I would love to see grommets on a case like this, but obviously that would make it cost more. I've used this case before so cable management was a breeze. I am a huge sucker for windowed cases and lights so I really didn't want to give this one up. I've used the CX line from Corsair before and while not the highest end, they're perfectly fine for some lower budget builds. Since it is also green it really fit the build well. 600 watts is a lot for this system, but I wanted to leave him plenty of room for adding more hdds and fans while still having plenty of headroom. 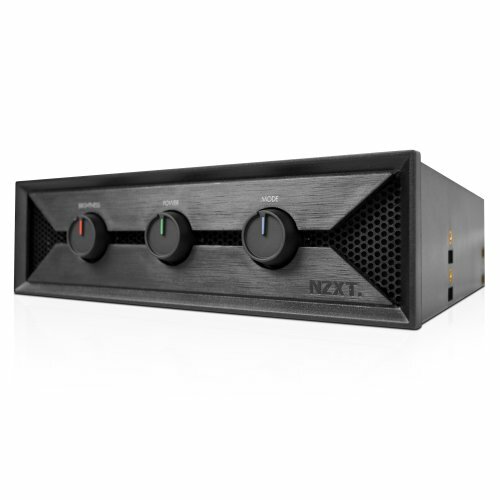 The NZXT Hue is a great lighting system that is super easy to install. I had a slight issue with the fan on the rear and the LED strip, but I made it work without cutting off the airflow of the fan. The Cougar Dual-X fans are very high quality. They come with those rubber screws, that I find very hard to install... They are very quiet and the LEDs look crazy bright in the pictures, but they aren't so intense, I promise. They are also very quiet even at max RPMs. The NZXT sleeved cables are nice. 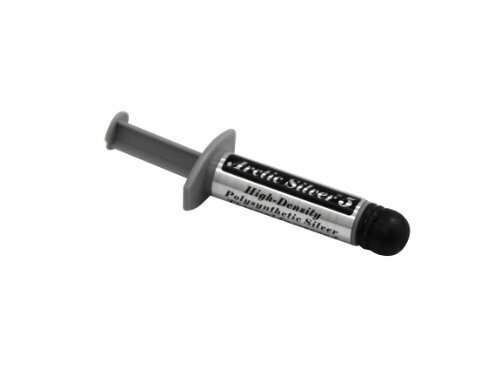 I like the Silverstone ones better due to the much softer sleeving and slightly longer length, but these are very high quality and would use them again. The mouse and keyboard were already owned by him so I just added them for good measure. I really liked doing this build. Even though it was fairly low-mid range, I just love PC building. I will be dropping it off at the users house in a few days and adding a few pictures of his gaming setup. This includes a 60" 1080p TV and several small monitors for wikis and Anime. I hope you guys enjoy looking through my content. Comments, concerns, and questions are always welcome! I went a little crazy with the benchmarks, but thanks for checking it out! But also, Looks FANTASTIC with the s210 case and the light. I love the colors, even though I don't like the colors themselves (green and purple). The build is amazing and looks sick! Thanks! It's supposed to be green and black, I think the white LED from the Hue lightened it a bit. Most of the time, I can't NOT like a skemble build. :I Nice build, +1. This is the cleanest I3 build I have ever seen! Amazing! Way better than what I built for the money! You make me blush! 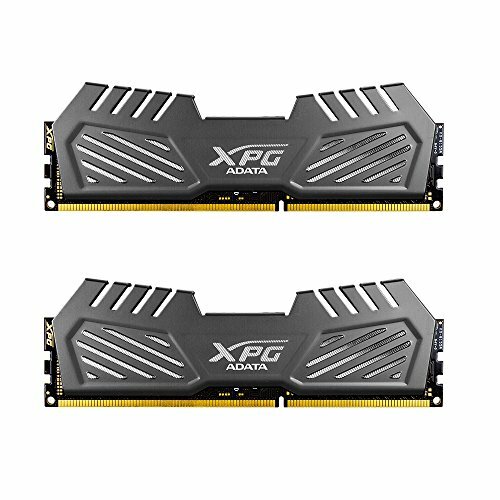 Your build with the XfX 550 watt? I can understand how hard the cable management is with that PSU. There are a lot of cables coming off of such a small unit! Ikr. I've been telling myself i'll fix the cables when I get around to it but i've been too lazy. Although this dude used that same PSU and he did an amazing job with cable management. Same case as you too! It wasn't my build was it? oh wow it is! Lol my bad. Great work though. Is it somehow possible to send me pictures of how you managed the cables? I don't own that build so I can't really go take pictures of it, but I can say that if you route everything out the closest hole one at a time and zip tie it tight before you move to the next cable, your results will look clean like this and the back panel will fit on without a bulge. I even use twist ties sometimes to get things in place before I zip tie everything tight. At first I thought for specs like these on WOW 1440p you would at least need an I5, but you've defied all odds. I'm actually considering building the same thing, this is a fantastic PC and ill rememver all of these pieces forever, they all fit together and look great. I've found that WoW is really dependent on per core performance. I ran the benchmark through the beginning building, through a large group of people, killed some enemies, stared into high depth of field areas trying to really test it and it just kept chugging along amazingly. The 270 really overclocked like a champ too. Would definitely recommend if you can get it for a good price! Another build with the hue i see. Very nice! I like it a lot. Did you use paint for model building? How to get the OS for so cheap? We do not allow links or discussion regarding that sub on our site. Most if not all of their Windows licenses break ToS and are being illegally sold. Got my pump+res just now. The rest should be here by tomorrow. I'll probably try to get it going early next week. I still need to order some angled fittings once I get it all planned out. I upvoted before I even read the description! You always do a great job sir! WoW ;) HAHA thanks! I'm really happy with the way it turned out! I'm not a fan of lots of lights, but you did a great job with them. That last photo in particular is definitely gaze-worthy. Haha :P I agree, lights can make or break a build. The user really was explicit about having them so that's what I went with! I know... The prices are so skewed due to the mining. I was glad I could get it for that low at this time! Ahhhh! Love it! You did it again! That graphics card looks amazing. +1 for pictures! Amazing build! +1. I have MSI 270 for my gaming rig. I am looking forward to buy one more for X-fire. Would CX500 be enough or I NEED to replace the psu as well? Thanks! I took a look at your build and added a second card. Total wattage comes out to 539 watts, so yes I would highly recommend a new PSU. I would suggest something in the 650 to 750 range would be perfectly ample. The big wattage hit is the 8320. I have the 8350 so I totally understand. thanks alot!! Probably wait till black friday to get some deals on psu, gpu, and ssd. I must get some advice from you later on! I actually want to do an mITX build with this CPU/GPU combo! I am happy you included a benchmark from LoL, that helps me out a lot! Bro, keep on doing this! You make these builds look gorgeous! I'll be keeping an eye out for anymore you make! Keep an eye out either this Sunday or the early part of next week for another build. Also hit me up whenever, I'm never far away! I most definitely will do so once I am able to buy the parts I want! Now this is what I like, epic price, solid one and very well designed and coordinated. I really appreciate the feedback! I try my hardest to build the perfect PC for the person using it. You will see plenty more from me in the future! It's a beautiful build. I think it's a little over kill for the games you wanted to play but that PC will last you a while. looks great and those benchmarks are awesome! Great build! God I wish I had the same cable management as this! Definitely should've planned my build out more after seeing this. Otherwise fantastic work mate! How's Battlefield 4 run on it? Looks good. I'm not sure. WoW and LoL are free to play for the beginning at least. I didn't really feel like transferring any of my accounts to this system to test games that were never going to be played on it. The user isn't a fan of FPS or shooters of any kind so I just skipped those games. Love it! I've gotten the same CPU and GPU - happy to see your choices! You probably could have gotten comparable performance for much less by upgrading the old machine with the 7850 and RAM that you used in this build, but I can also see why you would want a new one. Very valid point. Unfortunately he is using the old system for other things. Getting a quad core for League of Legends and World of Warcraft makes little to no difference. He runs three monitors: one for gaming, one for wikis, and one for Anime. I've tried to get him to play other games, but it's just not going to happen. He's going to be playing WoW for a long time. How is it, building in the 210? I'm thinking about buying one. It's a great little chassis. As long as you don't try to cram too much into it you will be fine. Make sure to get a semi-modular or fully modular PSU. were you able to route that 8 pin cpu power through the back? what was it like building in the 210, i really like this case. oh and is there a dedicated hole for routing the cpu cable? There is a dedicated hole for that cable. It's not a bad case as long as you don't try to do too much with it. I would really suggest getting a couple extra fans to help move the air better and keep dust down. I've built in it twice now and I have to say it's a favorite budget case of mine! im debating on the fractal design define r4, and this. i know the r4 is better, but i wonder if the extra 50$ is worth it. 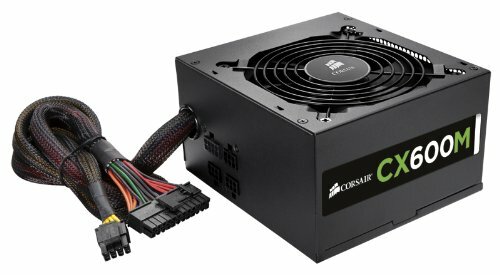 I would suggest a modular PSU. It was a hassle to hide cables with the 550 watt version of that PSU in my other build "The Dark Horse". It does not have SSD mounts. You would need to get an adapter for a 3 1/2" bay or mount it somewhere else with Velcro. 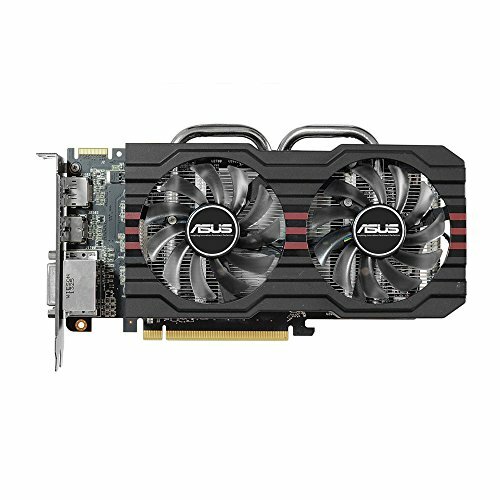 hows the gaming on this build? I'm looking for a good first gaming PC and this is around my price range. Did you look at the benchmarks? It runs games pretty well for the price. I would go with the Haswell refresh now though. Really clean, nice build. How's cable management for this case? 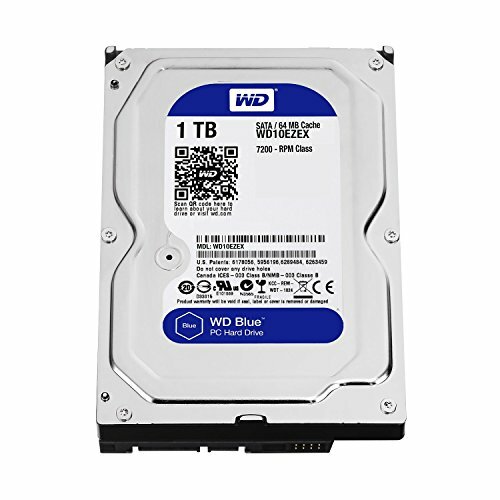 I just ordered it with a bunch of upgrades for a budget build. This is an excellent choice for a budget build. Plenty of room as long as you don't try to do too much. Will build in it again! I'll be putting in an H55 and an R9 280, you think that's too much or will I have enough room to play with? That should be fine. The liquid cooler is a good idea since it is a slightly more narrow case than the average. Any single card will be fine here, but make sure to get a modular PSU and try to pick parts that eliminate the need for molex. Can this build max out skyrim? Probably, but not with too many texture and graphics mods. Those braided cables everywhere look so good! I'm guessing they don't come with the CX600M? Nope, they are NZXT sleeved extensions! Oh nice! I'm gonna get some for sure, god bless NZXT for making those! does that led controller come with the leds or did you have to guy the leds? It's all part of the NZXT Hue! How does this run in 25-man raids in WoW? I haven't heard any complaints from the user who basically does 25 man raids all the time. I would assume it does quite well. hey skemble, I love your builds and cant decide to build this one or your other build "alpha" im on a 800$ budget and i mainly play games like wow, archeage, neverwinter, and your average mmorpg. Im leaning towards this build just cause it runs wow so well and i was just wondering how well it would play the other games i play. Thanks in advance! Hello lilginger! Those MMO titles generally prefer the Intel CPU. WoW is poorly threaded, being an older game, so you see really nice numbers from the i3. Some of the newer titles may take more advantage of the i5s extra cores. I would suggest getting the i5 and the biggest video card you can afford. Even the 750 Ti is going to have no issues with any of those games, especially WoW. awesome! thx a lot man for the advice this will be my first build and im super hype about it, I should be getting enough money to buy all the parts here in the next couple of weeks! Hello, First nice job on the build. Terrific part-matching. I did a build using this same motherboard and about a month in discovered that it had issues. By the time I RMA'd it a few months ago it was randomly rebooting and/or going to the blue screen of death. Swapped out every part there was, flashed BIOS - all the usual. It never stabilized. Wondering if your build was still healthy. Thanks. (BTW - took all the same parts and put them onto another motherboard - rock solid...so it was definitely the board). Hoping you got one of the good ones. Thanks again. I do not own this computer so I can't say for sure. However, I have not received any complaints from it's user so far. Do you mind if i copy this exact build? i need a Gaming PC to run CS:GO, League and GTA V, I'm planning to recording and considering the great reviews and the time spent into creating this beauty, I'm really liking it. it fits my budget 600-800$. Do you think it's possible to even stream with good quality and run smoothly? playing these games. Ah. That makes sense. Still makes me very sad/angry, cuz that red build could use another WoW dragon name too. If someone asks you for a pure black build, and plays WoW, you should name it Deathwing. Cuz black dragons are badass. Thanks man! The board actually has the LED strip built right in. Similar to the newer ASUS ROG boards, but Gigabyte has a green strip in some of theirs. How does the s210 cable manage? 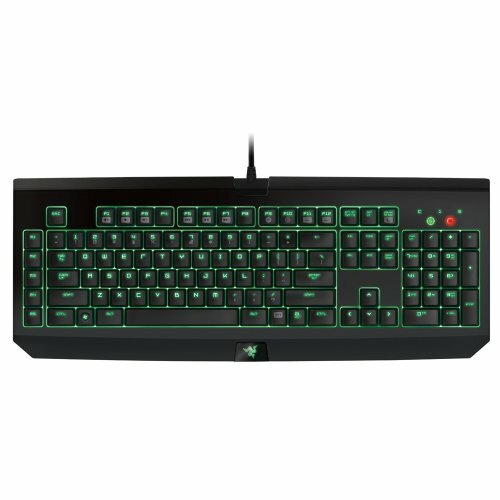 How would this build do streaming to Twitch while playing a game? how does it run fortnite? his kit was the cheapest I could find with the specs I wanted. I really like the new ADATA v2 kits and can't wait for the new colors to be available. The flat black/gray was a good fit for the build while not standing out like a thumb. Some Corsair Vengeance in green would have been cool, but cost more than $15 more. Thank you! One of my 7950s is used. Other than that no. Unless someone is interested in getting deals on used stuff I just stick to new to try and avoid complications. If you cannot be polite and civil please do not comment on our site. Haha it's cool! I think it was a WoW reference, but I could be wrong. Either way, thanks!